Alibaba Group’s smart assistant, Tmall Genie, will launch in select vehicles from the BMW Group in China by the end of the year, the two companies announced at CES in Las Vegas. Tmall Genie, a product made by Alibaba’s artificial-intelligence research division, A.I. Labs, will be fully integrated in BMW vehicles, offering drivers in-car entertainment and shopping options while on the road. 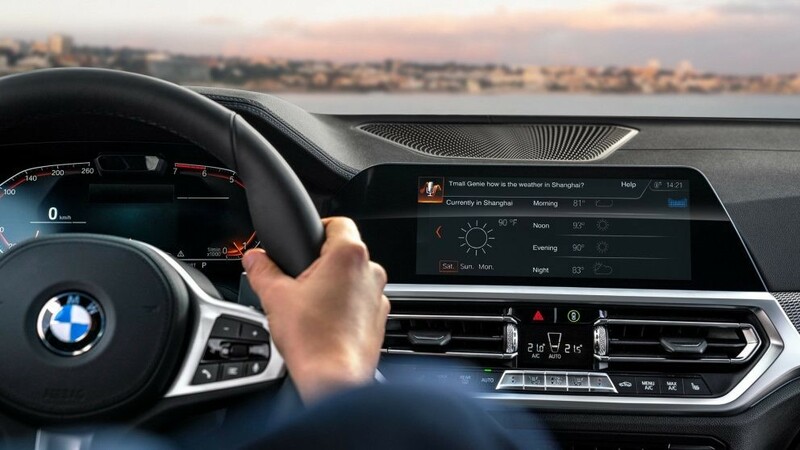 The global connected car market is expected to grow 270% by 2022, with more than 125 million connected passenger cars to be shipped between 2018 and 2022, according to a report from market research firm Counterpoint Insights.